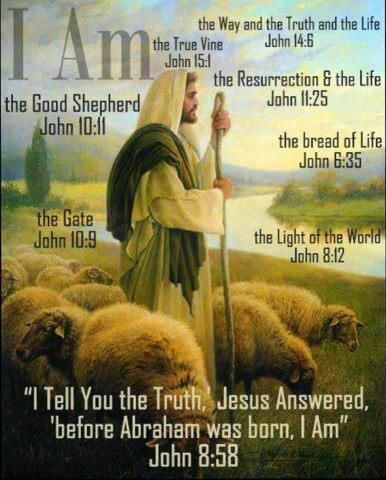 All religions reflect a ray of truth which enlightens all men, but Jesus is the complete truth, Jesus is the way the truth and the life (John 14:6). Everything else is a distraction. Jesus died and rose to new life. Jesus has appeared to many people especially during the post resurrection period. The disciples were not, of course, the only ones who had visions of Jesus after he died. The disciples weren’t the only ones to hear the message that He was with His Father God and that He has made a place for us. People continued to see Jesus alive afterwards and continue to see Him today. Anything else would be a huge risk. Are you willing to risk your eternity? I have chosen one testimony, I have more, but how long is a piece of string? Click on the link below. Great words and wonderful videos- especially the first one. So empowering!